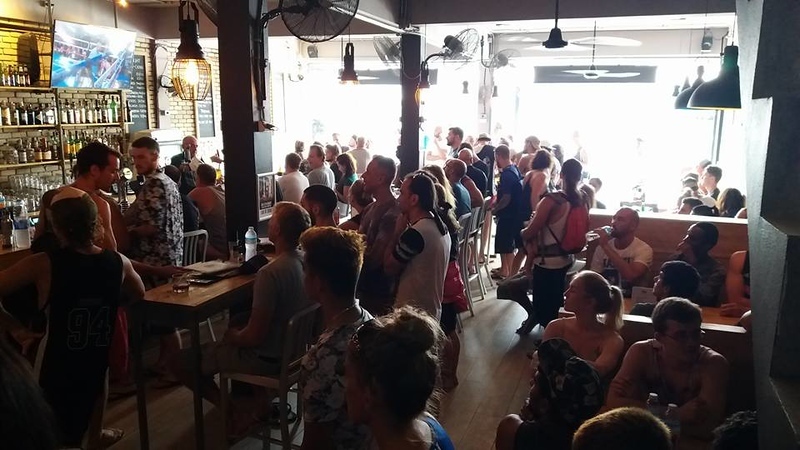 For those of you who want to support your Country in the World Cup during your stay on Koh Phangan there are lots of places showing it. Here's our pick of the best places to watch it! 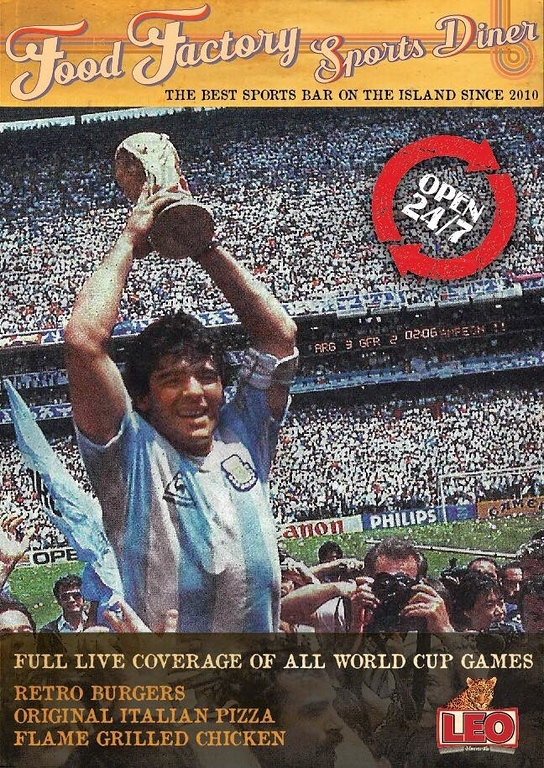 From the 14th Infinity are hosting a special event so if you ever dreamed of watching the Football World Cup on a huge screen in a beautiful place then here's your chance! It's Free entrance with drinks offers like Small draft beer 60 THB / Big draft beer 120 THB. 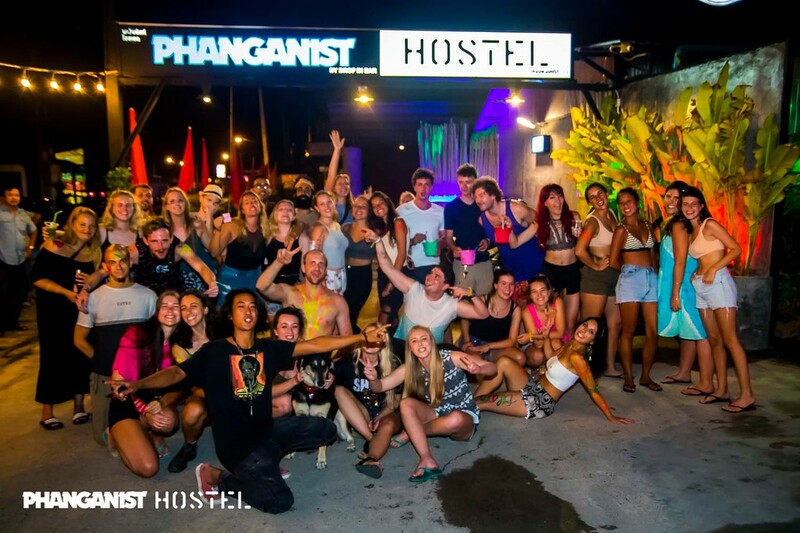 Here at Phanganist Hostel in Baan Tai we will show all the games on the big screen! Come and enjoy the pool, restaurant, bar and drinks offers plus games during the matches! And for all of you not interested in watching the football, we'll take care of you as well! This great themed bar in Thong Sala will show all the matches. 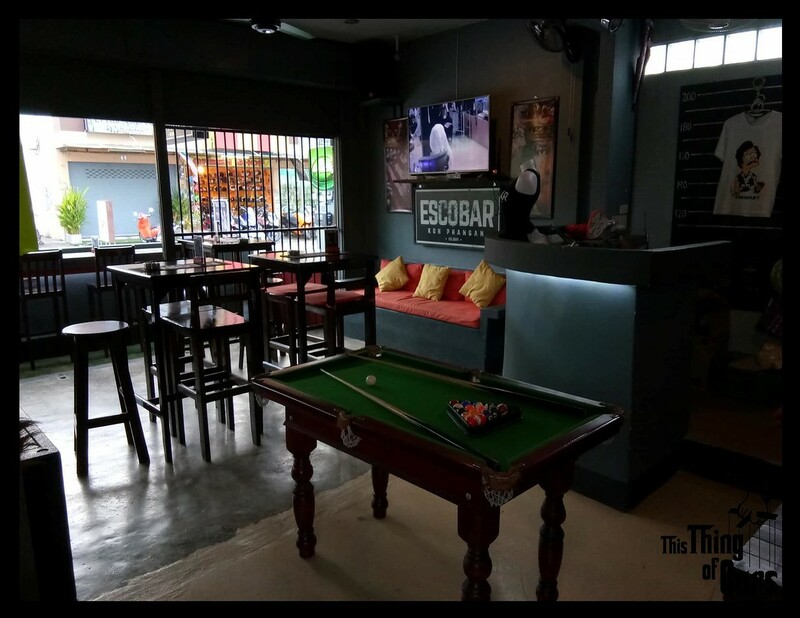 They are well equipped with a pool table and are known for showing sports. They also have great pizzas offers during the World Cup. They've got Beer promotions and great raffle prizes with Free chili fries served! Matches shown every day! Soho is a great bar opposite the food market in Thong Sala. Great drinks offers and a trendy location.